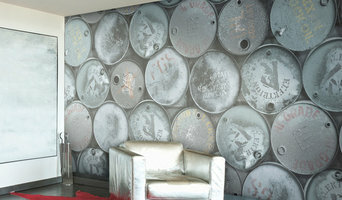 Create is an interiors showroom that sources, displays and supplies a diverse and unique range of high-end products for domestic and commercial developments. Ross Smith & Jameson was founded in 1948 and have been designing, refurbishing and conserving buildings throughout Scotland ever since. They work with both domestic and commercial clients on any size of project from small home extensions to large commercial new builds. They also specialise in conservation architecture. Designing places for people. We aim to make the project path and the steps involved along the way, as smooth as possible whilst reducing client risk but increasing value. We base all of our work on the following key principles: Focus on Relationships Whether it be with clients, contractors or the wider design and construction team, we believe that strong relationships built on trust and integrity are fundamental to successful construction projects. Provide a higher level of Professional Service We pride ourselves on our attention to detail, ensuring any project, however big or small, runs as smoothly as possible. Complete Transparency. Our belief that everybody involved in a project should have access to the information they require - in our experience this clarity and understanding can often be missing, resulting in timely and costly delays. Emphasis on Design Solution No matter what the brief, we will work within desired budgets and timescales to deliver you the best possible design to meet, and hopefully exceed, client requirements. After working on a hotel in Saudi Arabia as the first large project outside of USA, we decided to extend the architecture department to a sister company of Comelite, focusing on two services; architectural and interior design. Furthermore, a second station was established in Edinburgh, UK and we decided to extend our online architectural and technical drawings for planning application and building reg package to those who are willing to extend or renovate their homes. The main strengths of our teams are teamwork and high coordination between the two skills in architecture and interior design which allows us to guarantee not only a high quality but speedy implementation and delivery of projects under a time-frame and budget that the client requires. 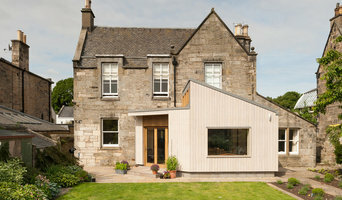 Hunter Architecture is an architectural firm set in the Scottish Borders. We provide full architectural work from concept drawing through to project management. Hunter Architecture was founded in 1992. As sole proprietor, Hamish Hunter MCIAT ACIOB has built a solid business on the firm foundations of excellent technical ability, supplemented by superior computer technology and first-rate customer service. 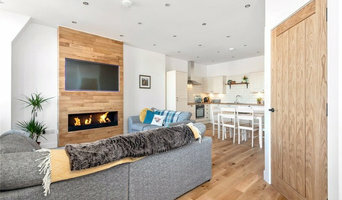 With new offices in Stow near Galashiels in the Scottish Borders, Hunter Architecture specialises in self-build homes, providing a full design service from start to finish. The initial consultation is friendly - and free - so contact us now to take that vital first step towards building your own dream home. 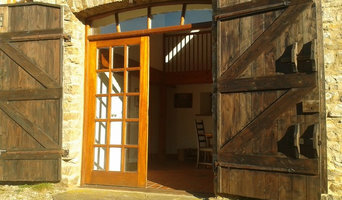 We have over 20 years experience of designing low energy and sustainable buildings. We use low impact materials and design buildings that can generate as much energy as they use. Our practice applies these skills to new build and refurbishment projects and have gained Passive House Institute accreditation. I have a small architectural practice in Edinburgh and enjoy working on residential as well as commercial projects ranging from £10K to £3million. Tim Bayman Architecture has been active since 2009. We are interested in pursuing any design projects for all people and will work with small or large budgets to tease out the possibilities presented by the site, brief and budget. Tim is also a part time lecturer at the Scott Sutherland School of Architecture. 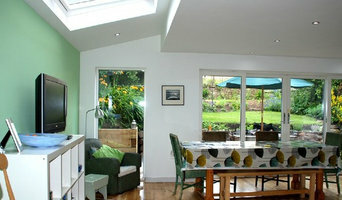 An architectural design business specialising in the design of contemporary extensions to listed properties in Edinburgh.